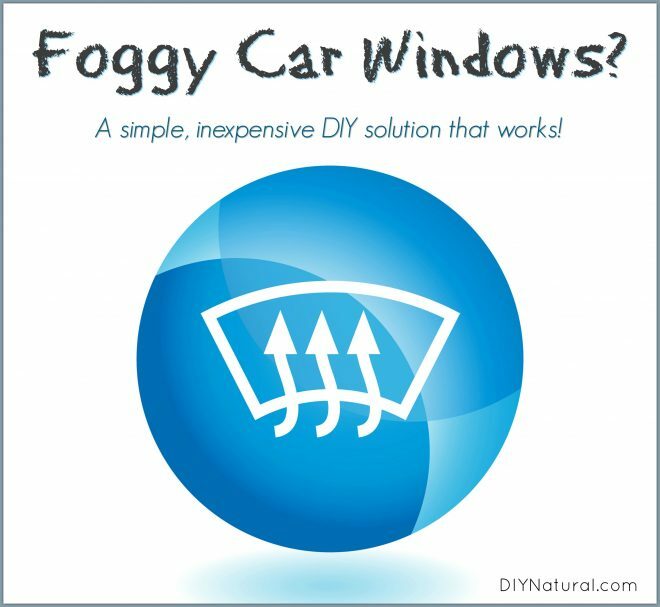 Home DIY Natural Blog Health Foggy Windows? Make Your Own Anti Fog Pouch! Foggy Windows? Make Your Own Anti Fog Pouch! The weather is warming, but cooler spring mornings usually lead to foggy windows inside your car. It can be difficult to see and downright dangerous to drive like that. You can grab a towel to wipe it, but that usually leaves it smeared, which can be worse that just letting it sit. I’ve started using a simple, quick, inexpensive fix that works great to eliminate the morning fog on my car windows. Tie a knot in the sock, or if you’re handy, you can sew it closed. When it’s sealed, lay it across the dash on your car. Overnight, it will absorb extra moisture in your car, leaving your windshield dry on the inside. To “recharge” your pouch, simply place it in the sun on a picnic table, deck, or other surface. Be sure to take it in before night falls, or it will get damp and you’ll need to start over. A day or two in the sun should be all it needs to dry out and start working again. NOTE: You can use other types of kitty litter, such as the clay type, but they won’t absorb airborne moisture quite as well. The pouch is useful for more than just foggy windows. You can use it for other areas prone to dampness. In closets, under sinks, and in the bathroom are just a few ideas where it might be effective. Leave it a week or so and “recharge” using the method above. Such an easy fix for damp areas! Would this work for mirrors in the bathroom that got up even with the exhaust fan running when someone showers? Going to try it to see. I doubt it. Running the shower perpetuates the problem, it’s would not be able to absorb fast enough.